Take a look through the library of incredible RMV Productions Case Studies shown here. ITW Construction Products, global manufacturer of fixing, fastening and drilling systems for wood, steel and concrete applications, are in the process of developing a brand new and innovative software product called ‘timberSphere’. timberSphere assists with the design of roof trusses and engineered wood floors, and is being developed to be a significant step forward in the integration of raw design with other business processes. 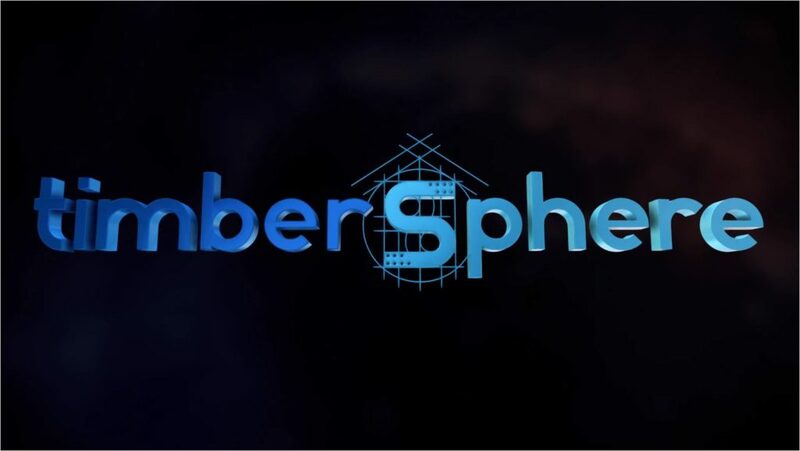 ITW needed a high quality, visually stunning and exciting video to launch the concept of timberSphere software and to generate anticipation with their customers and other stakeholders. After discussing the project with the ITW Construction Products team and finding out as much as we could about their expectations for the video and what they were looking to achieve, we got to work straight away. Everything ITW needed was delivered, in-house, by the RMV team. From the overall design and concept, the storyboard, full animation and audio design through to the final voice over, we completed the project in less than 4 weeks.